In the world of remanufactured auto parts, Cardone is the undisputed leader. Cardone's experience with mechanical, hydraulic, and electronic systems results in the high quality rebuilt products for your vehicle. 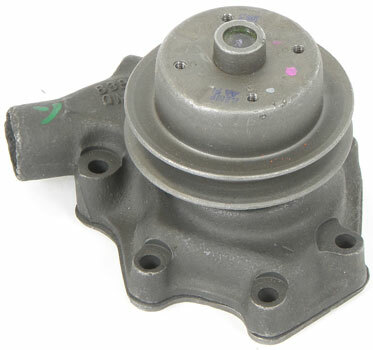 For power steering parts, brake system components, and more, Cardone has what you need. Best of all, Cardone stands behind its products with strong warranties.